Property sold 'As-Is'. A/C unit was vandalized before current buyer purchased. 2 outbuildings (23x23 and the other 35x20). 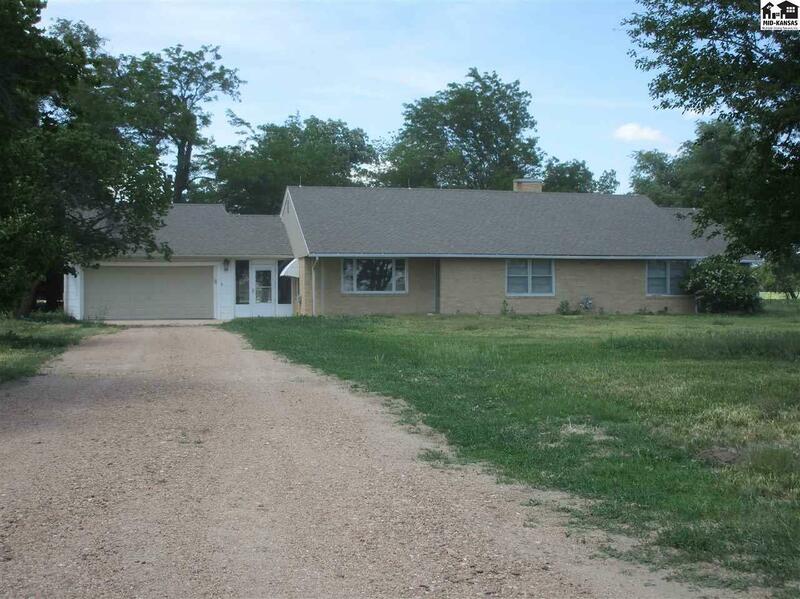 Lots of sq ft of living space sitting on 3.53 acres. Country living close to town.